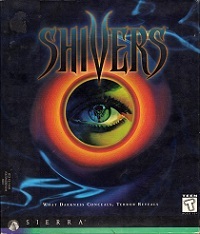 T-shirt of Shivers. 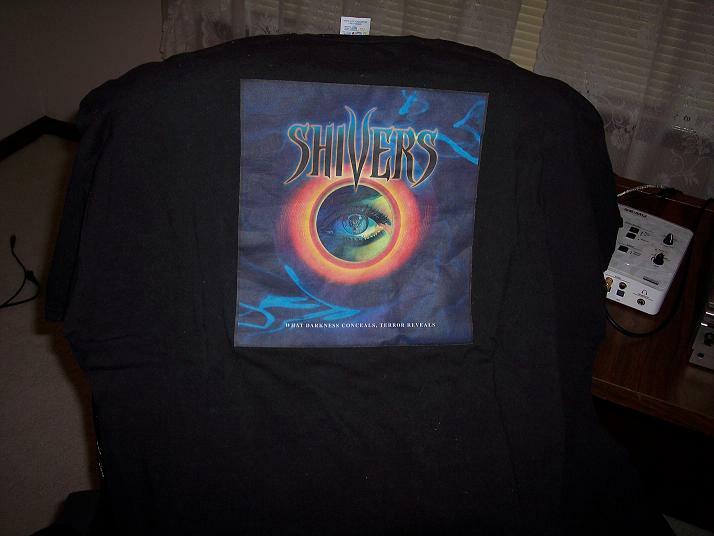 This T-shirt was also featured in the game Shivers 2: Harvest of Souls, where one of the band members wore it in a picture in the game. Picture courtesy of Alistaire Gillett.